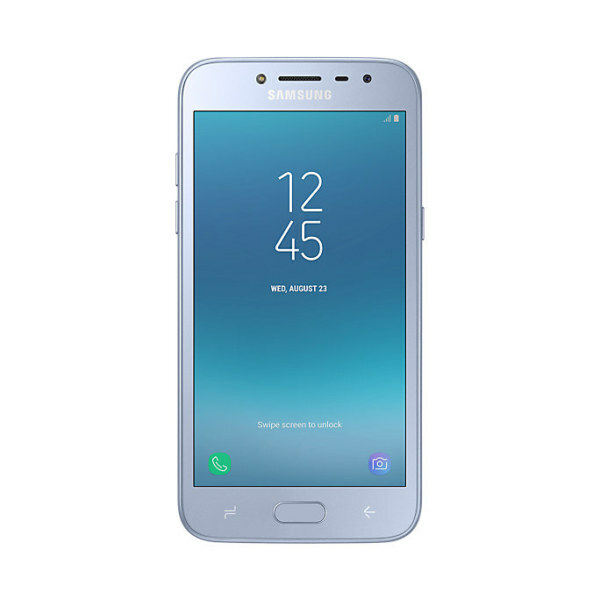 Samsung Galaxy Grand Prime Pro It’s an entry-level mid-range device which has got a new look where on the back side of the device where you will find the curved edges that will give you the smooth and comfortable touch. Samsung’s Galaxy Grand Prime also got a successor that was quite popular but who knows that this phone is going get the same kind of place in the hearts of peoples. There is no doubt that Samsung Galaxy Grand’s fans number is increasing every day in very few time but now it is time for this phone to on the legacy of the legendary smartphone. 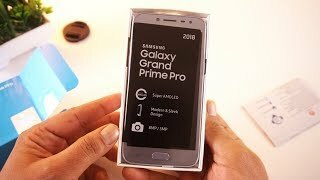 Now Galaxy Grand Prime Pro by Samsung will be the new face of that smart device which has focused to set the new records in sales. The 5.0-inch display is going to debut with the Super AMOLED matrix and inside you will see the RGB colors that gonna make the Samsung Grand Prime Pro amazing and colorful with real-life color effect in its display.